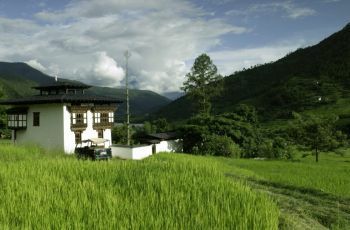 The Resort is located on the way to Punakha about 31km and 45minutes drive east of capital,Thimphu. 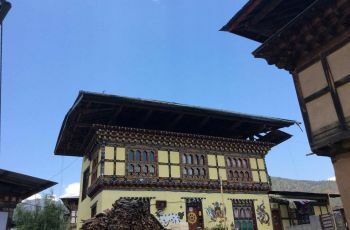 It has rich Bhutanese architecture, ambiance and hospitality. It is located near Dochula pass at 3150M above sea level. It is known for wide panoramic view of eastern Himalayan peaks on a clear day. The chances of this spectacular view is greater in the early mornings. Those who spend night here also have more opportunity for the views as the weather changes every seconds. 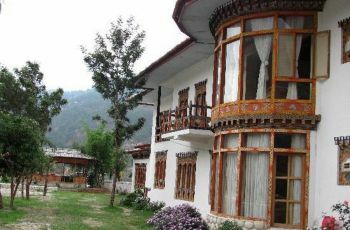 The resort has 13 double rooms and the harmony of the pass, its nature is well maintained in its rooms and restaurant. The areas around the pass is rich in wildlife, birds and flora. It also has a gift shop; and the own is known for hand embroidery . 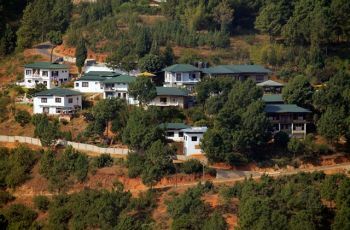 Do you own/manage Dochula Resort ?